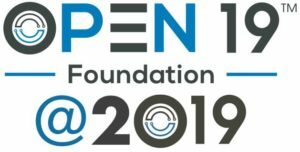 Open19 Project kicks off at CeBIT 2017 in Hanover, Germany. 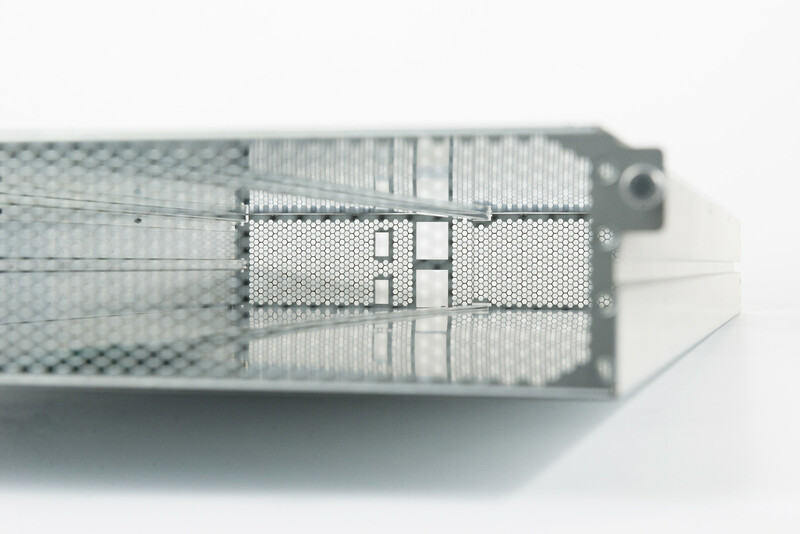 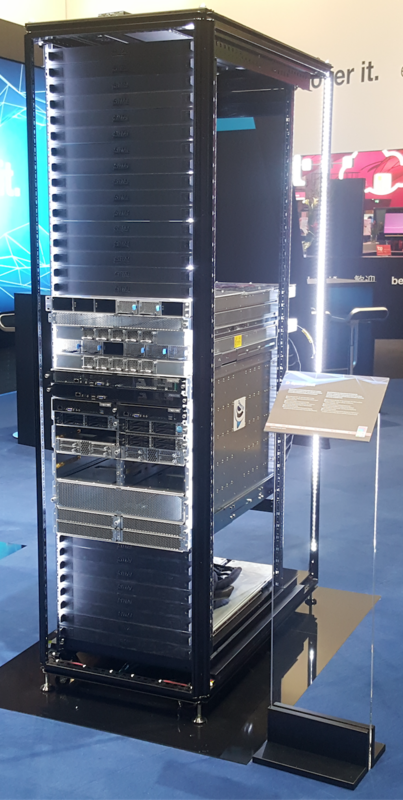 Open19 is a new initiative that aims to build a standard that works in any EIA 19-inch rack, in order to allow many more suppliers to produce servers that will interoperate and will be interchangeable in any rack environment. 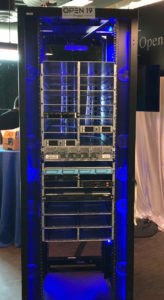 The goals of Open19 are to provide lower cost per rack, lower cost per server, optimized power utilization, and an open standard that everyone can contribute to and participate in.